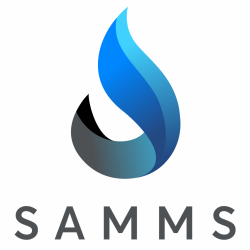 In this inaugural newsletter, we summarize findings that led to conceiving of the SAMMS research program, we provide an overview of our research plan, we introduce members of the research team, and we highlight recent and upcoming SAMMS research activities. It is our intention to use newsletters as one of several means to keep partners informed of our research progress and plans. We hope you find this helpful.